Here is what our customers say about the thousands of solar system installations. Pleasantly surprised to see installers arrive on time. They were extremely courteous and very professional in every aspect of their work. On completion of the job, everywhere was left clean and tidy. Many thanks to all concerned. We were very pleased with the whole process of obtaining Solar Panels. Your company was extremely thorough and quoted a much better price for the same panels and inverter. 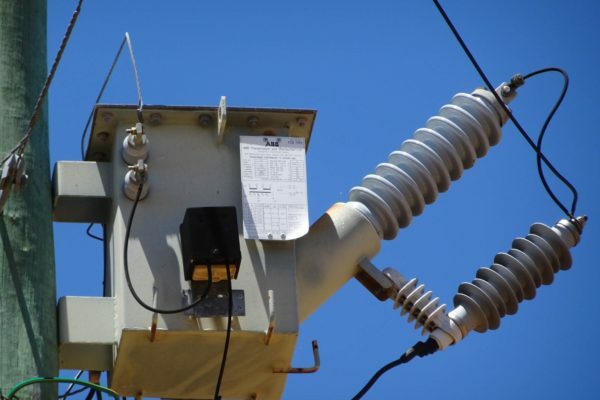 We obtained three quotations before proceeding with the quote from Regen Power. Overall I was very pleased with the Professionalism of the Company and competency of the workman. Installation went without a hitch. Longest established supplier of solar power systems. 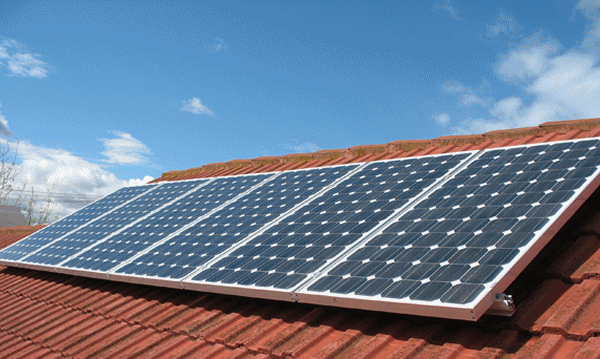 Over one decade of experience in solar power perth installations. 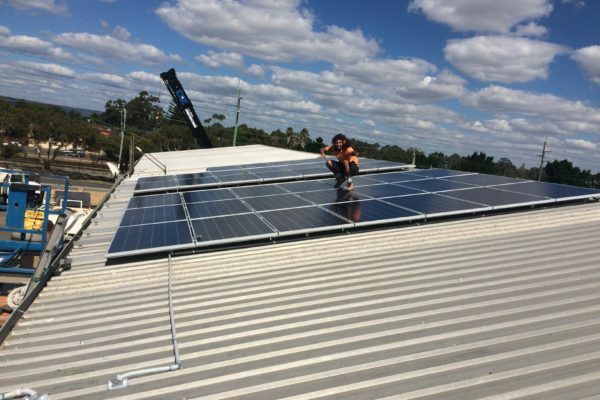 Installed over 10,000 residential roof top solar systems in Australia. Over 1 million solar panels installed in Perth. Long term product and workmanship warranties. 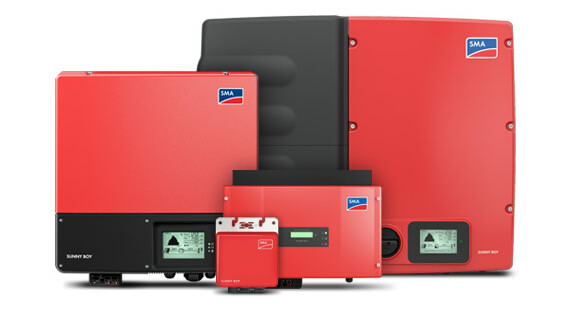 Dedicated after sales support for your solar power systems. Regen Power offers german made solar panels which delivers high performance year round. With over 25 years of warranty your solar power system will remain secure. We also offer the all the top 5 tier-1 solar panel brands! 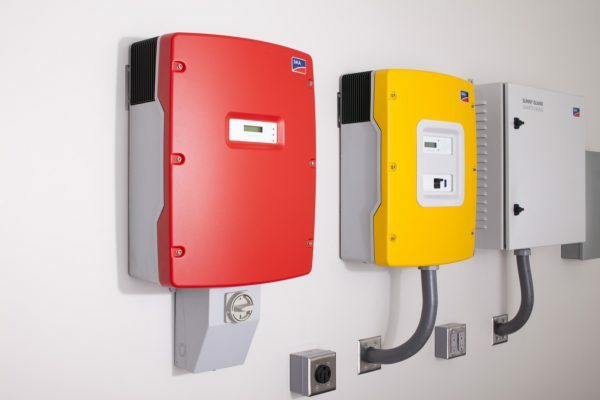 Discounted solar batteries for your home! Maximize your solar panel efficiency and power savings. A long term solution to your energy residential solar power needs!